Hop on/off bus is a great way to get a feel for the city, and then decide where you want to focus on. Bus drivers are good fun and try to make it as delightful as possible. We took the 3 bus package which was good value ... though the Carlsberg tour is short due to the museum being closed. Still good overall. 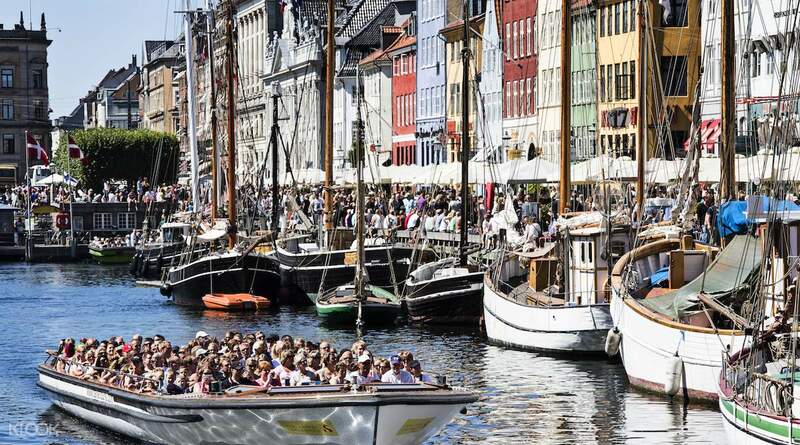 Learn why the call this city “wonderful Copenhagen” on a picturesque hop-on hop-off tour with plenty of options to choose from. Go on bus tour, boat tour, a bus and boat tour or opt for the ultimate combo, which includes tickets for bus, boat and city train tours. 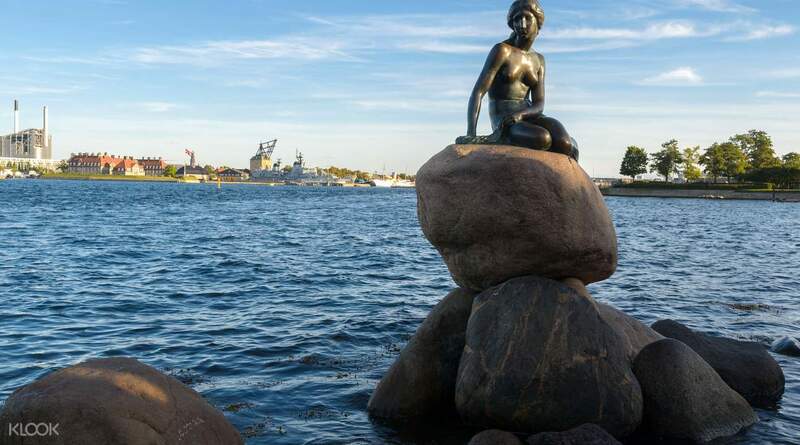 Hop off and on at some of the city’s major attractions from the Little Mermaid, the Royal Danish Playhouse and Copenhagen Cathedral to Gammel Strand, City Hall Square and more. 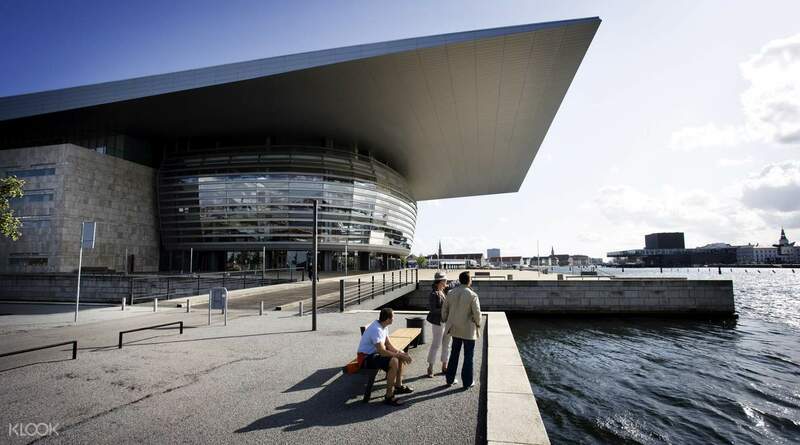 Learn about the city from audio commentary available in 11 languages and admire fantastic views of Copenhagen along the way. 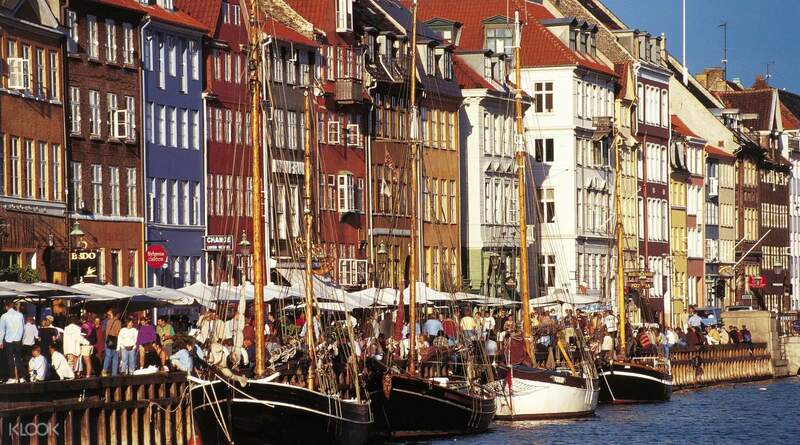 The perfect sightseeing tour for first time visitors to Copenhagen, Denmark! 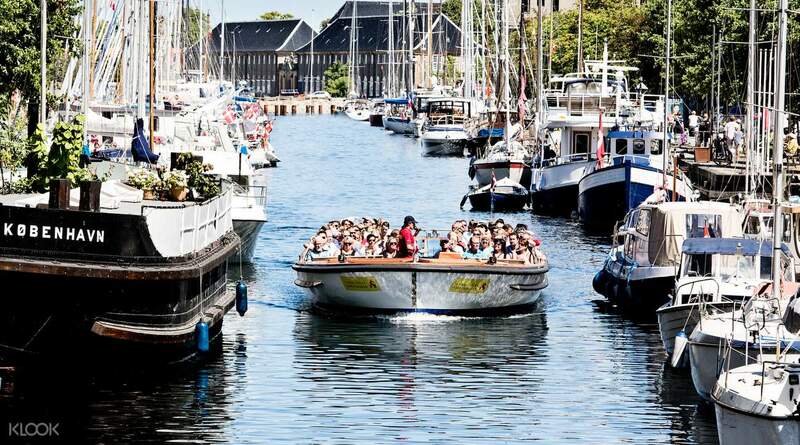 The perfect sightseeing tour for first time visitors to Copenhagen, Denmark! Best way to get around Copenhagen. Bought supreme ticket deal. Three days of tours by bus and boat plus entry to Tivoli. Never needed to take metro. Great deal :) Highly recomend it! Best way to get around Copenhagen. Bought supreme ticket deal. Three days of tours by bus and boat plus entry to Tivoli. Never needed to take metro. Great deal :) Highly recomend it! Recommend to use this bus if you want to travel around Copenhagen in a short time. Really worth to buy as it is convenience! Recommend to use this bus if you want to travel around Copenhagen in a short time. Really worth to buy as it is convenience! Hop on/off bus is a great way to get a feel for the city, and then decide where you want to focus on. Bus drivers are good fun and try to make it as delightful as possible. We took the 3 bus package which was good value ... though the Carlsberg tour is short due to the museum being closed. Still good overall. Hop on/off bus is a great way to get a feel for the city, and then decide where you want to focus on. Bus drivers are good fun and try to make it as delightful as possible. We took the 3 bus package which was good value ... though the Carlsberg tour is short due to the museum being closed. Still good overall. It was really nice as the stop for all 3 lines was near our hotel so we didn’t have a hard time looking for it. And just remember their buses has a “Grey Line” Logo on it for you not to miss their bus. It was really nice as the stop for all 3 lines was near our hotel so we didn’t have a hard time looking for it. And just remember their buses has a “Grey Line” Logo on it for you not to miss their bus. This is the best way to get around the city. Get it, you won't regret it. Must buy! This is the best way to get around the city. Get it, you won't regret it. Must buy!